Miss Lauren Lundeen takes center stage at Bass Hall in Ft. Worth, TX. 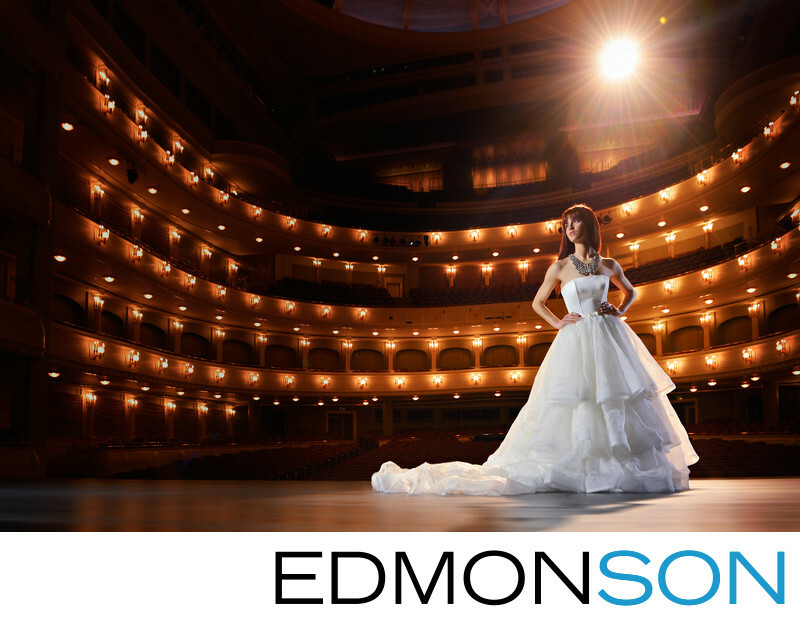 This editorial photo is part of an editorial feature for Brides of North Texas titled "Prima Ballerina". 1/25; f/4.5; ISO 320; 26.0 mm.